Antiseptics are antimicrobial substances which kill or inhibit the growth of bacteria and are used to prevent or treat wounds; they can be germicides or bactericidal. 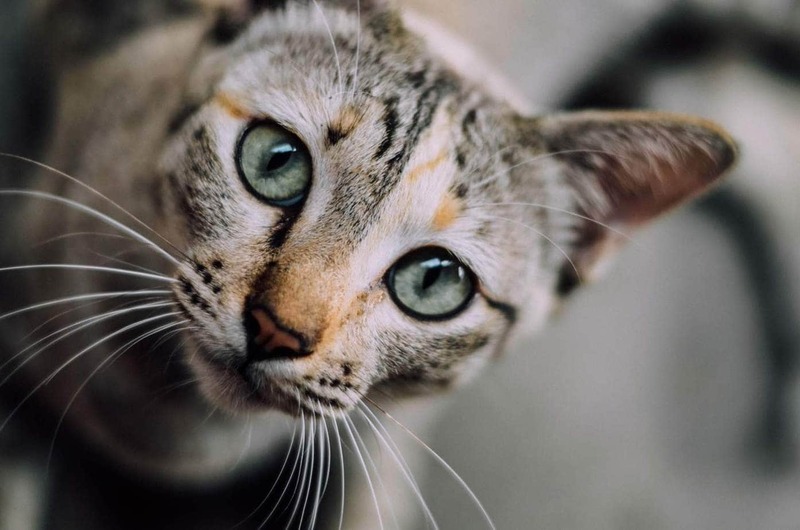 It is easy to assume that anything safe to use on humans is safe to use on cats; however, cats lack the necessary liver enzymes to break down many products which are safe to use in humans. They are also at an increased risk of toxicity due to ingesting anything which comes into contact with their coat when they groom. Products which contain either chlorhexidine diacetate or iodine, as well as salt water (saline), are safe for cats. Chlorhexidine (Peridex, ChlorhexiDerm, Avaguard) Comes in 1% or 2% strength. Dilute 2% at a ratio of 2 tablespoons per 1 gallon of water. Do not use chlorhexidine inside the ears as it is ototoxic. Iodine (Betadine) Dilute to the colour of weak tea. Salt water (saline) Mix 1 tablespoon salt in 1 cup (250 ml/8.5 oz) warm water. Avoid contact with the eyes when using antiseptics; these are for external use only. Alcohol Either methyl or isopropyl. Brands include Isocol. Phenols Substances which turn white in water. Brands include Dettol and TCP. Peroxigen The most common type of perixigen antiseptic is hydrogen peroxide. Quaternary ammonium Brands include Savlon. Essential oils Many of which, including tea tree and lavender are toxic to cats. Neosporin Contains Polymyxin B which has been known to cause anaphylaxis in cats. How are antiseptics dangerous to cats? Toxicity by ingestion of an antiseptic on the coat. Ulcers and burns on the tongue when licking antiseptics. Why are these antiseptics dangerous to cats? Hydrogen peroxide is made up of two hydrogen atoms and two oxygen atoms (H2O2). When it comes into contact with an open wound, it is known to produce bubbles, which occurs because blood and other living cells contain an enzyme called catalase, when hydrogen peroxide comes into contact with catalase it converts hydrogen peroxide into water (H2O) and oxygen gas (O) producing the characteristic bubbles. Not only are bacteria damaged during this process but healthy tissue is also destroyed. When applied to deep cuts, hydrogen peroxide can cause an embolism (blockage of an artery) when the oxygen produced by the decomposition of hydrogen peroxide enters a nearby blood vessel. Essential oils are concentrated compounds obtained from plants. Many of which are highly toxic to cats if inhaled, applied to the skin or ingested. Also known as melaleuca, tea tree oil is a popular antiseptic with antibacterial and antifungal properties. There are several toxic components in tea tree oil including linalool, ocimene, alpha-terpinene, 1,8-cineole, terpinolene, camphene. 1,8 cineole is reported to be the major contributor to adverse reactions. Some reports say that it is safe at a dilution of 0.1 to 1%, but can only be used on parts of the cat he is unable to lick. Even then, I wouldn’t risk it when there are safer alternatives. These coal-tar derivatives are common in antiseptics, disinfectants, and household cleaners. They turn white when water is added. Everyday products include Dettol, TCP, Lysol, and Pine-o-Clean. Phenols are incredibly toxic to cats, who are less efficient at excreting these chemicals. These products are corrosive to the skin and mucous membranes, resulting in cell necrosis. Accumulation of phenols in the body, through the skin or via the skin, causes liver and kidney damage. The application can cause burning and inflammation and damage to the cells can slow down the healing process. Quaternary ammoniums cause chemical burns and esophageal ulceration if ingested. Neosporin contains neomycin, polymyxin B, and bacitracin. It is not labelled for use on cats. 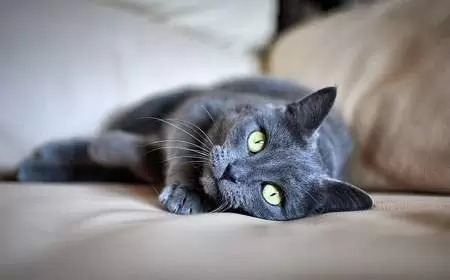 Anaphylaxis has occurred in some cats who have received treatments containing polymyxin B. Thoroughly wash hands with soap and water and dry. If the wound is bleeding, use clean gauze or a sanitary towel and apply gentle pressure to the injury. It can take up to 10 minutes for bleeding to stop. Flush (irrigate) the wound using a syringe filled with saline solution to remove debris. If necessary, trim the fur around the wound. If you don’t have a syringe, a use clean gauze or a soft cloth. Always flush or wipe debris towards the outside of the wound. Once bleeding has stopped, and the wound has been flushed, apply the antiseptic solution to a clean gauze strip, squeeze to remove excess liquid and clean the wound. I recommend a solution over ointments and creams, which are easier to lick off and ingest. Continue to clean a 1-inch margin around the wound. Gently pat the wound and surrounding area with clean gauze. Puncture wounds or long, deep wounds. Wounds which are longer than 1 inch (2.5 cm) or with jagged edges. Wounds caused by an animal bite. If redness, discharge or inflammation develop. Any minor wounds which aren’t showing signs of healing within 24 hours. Thank you. Very thorough and helpful advice for wounds in cats and what antiseptics to use and which to not use. Can I treat gingivitis or reddish spots on the gum by diluting Betadine with 50% water and swabbing it on? I would speak to your veterinarian. I had to apply some Betadine to a wound on my knee yesterday and noticed that it said ‘for external use only’. So personally wouldn’t apply it to the gums unless a vet has given it the okay.